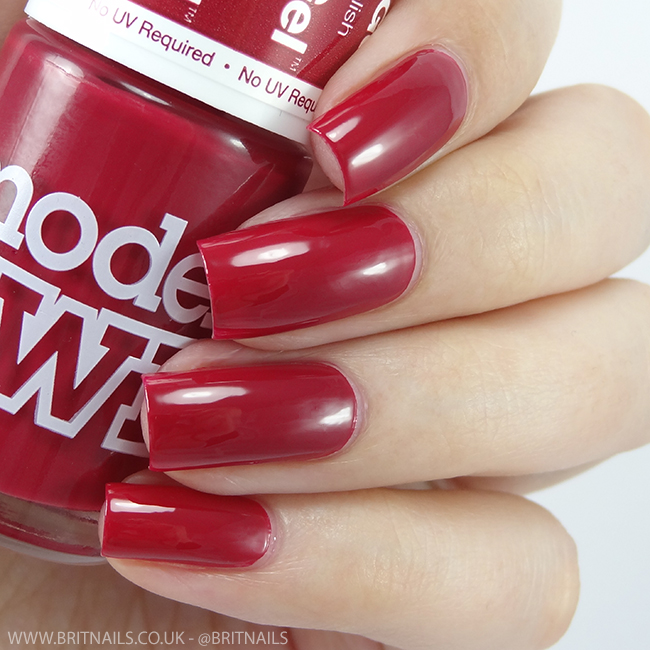 Models Own have released a further 13 shades into their popular HyperGel range for Autumn/Winter 2015, titled the Twilight collection (no relation to the films, thankfully) consisting of sultry red/berry shades and dusky greys, greens and browns. I have 4 from the collection to show you today. HyperGel posts are always super popular around here, and I think this might be my favourite release yet. All the shades have a slightly muted, dusky tone to them, making them wonderful for Autumn/Winter, and there's so many you're guaranteed to find one to match your favourite seasonal attire. The flat brush has made it to the HyperGel collection, and although I don't find it as good as Barry M's flat brush (it's wider and thicker) it's a welcome change and makes application much easier. As you can tell, we're a bit obsessed with flat brushes around here! These are beautiful seasonal colours and I love the dusky, muted tone they have. The formulas are great and in fact seem to have improved a little bit, though that may just be the brush making everything easier! Here are all the available shades, what's your favourite? Love them all! Great swatches as always :) I'll make the trek to Westfield soon for these. 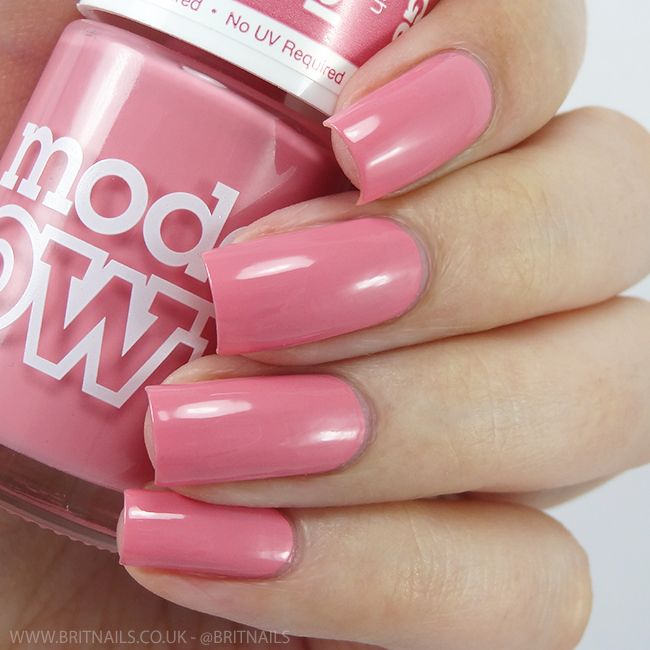 I'm still waiting on these popping up in Superdrug, they have the signage out but no products, such teases! But there's such a wide range of colours to choose from in this release, I'm not sure which to go for. Gorgeous swatches! I love the look of Lunar Grey, Loganberry and Cashmere Rose. Stunning swatches. Teal is my favorite because teal is always my favorite. So gorgeous! Love these shades, the finish is so smooth and perfect. I love creme finishes so much! Really love the muted undertone of these. 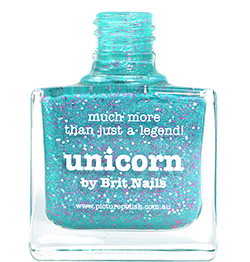 Especially love the shade Teal! Gorgeous swatches! I can understand them being really popular, they're so beautiful!! Love all the shades - it does help that your swatches are flawless and gorgeous all the way!